The term ‘Cloud Kitchen‘ might be new to you. But the way I learned about Cloud Kitchen in a very interesting way. Here’s what happened, I ordered food regularly from a restaurant which was listed in Online Food ordering portals like Swiggy, Zomato, Foodpanda, etc. On maps, the restaurant was 10KMs away which was in the other part of the city but the order gets delivered in a jiffy. This made me even more curious about how this actually works. So the next time I ordered, I enquired about this to the delivery guy who told that they have a branch nearby which was 5 minutes away. This made me visit the restaurant in person rather than being lazy and ordering from the app again. So I planned on the little visit to the restaurant I usually order from and what happened next made me realize what Cloud Kitchen actually means. I went to the address shared by the delivery guy and to my surprise, there was no Board, No Google listing, nothing. So I had to ask the nearby people about this and approached to the right place finally. There was a small kitchen with a window surrounded by delivery boys waiting to pick up the order. On approaching the counter, the delivery boys mentioned that this kitchen is only for takeaway orders. So I wondered where would be the dine-in part. Following my quest to eat there, I approached an employee (More of a chef) and asked him where should I order. For which he mentioned we currently take orders on Swiggy & Zomato and we don’t deliver for FoodPanda & Uber eats, towards the end, he also told we don’t have takeaways or dine-in. 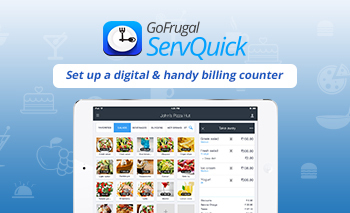 We solely run for fulfilling the orders from such online food ordering portals. 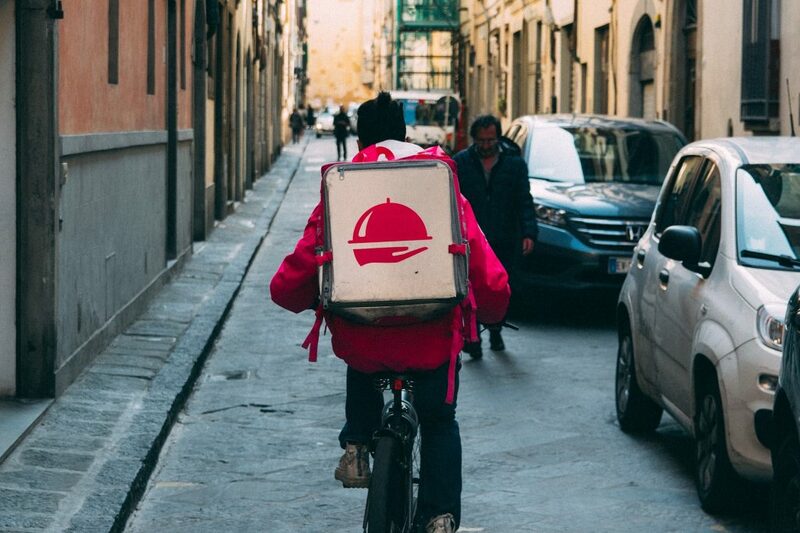 After the conversation with the chef, when I was walking out one of the delivery boys told me that there are many like this in town and go by the name of Cloud Kitchens or Dark Kitchens. 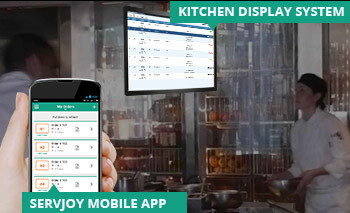 They solely run for the purpose to fulfill the orders the Cloud Kitchen receives from online food ordering portals & takeaway facility. 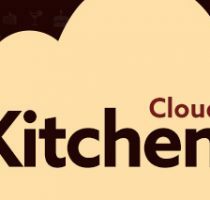 This way, I learned about what Cloud Kitchen mean. Stay tuned to learn more about Cloud Kitchens! Also read : Cloud Kitchens – The next big opportunity?